Off-road vehicles are often critical tools in a wide number of jobs, but they are just as often kept for fun. 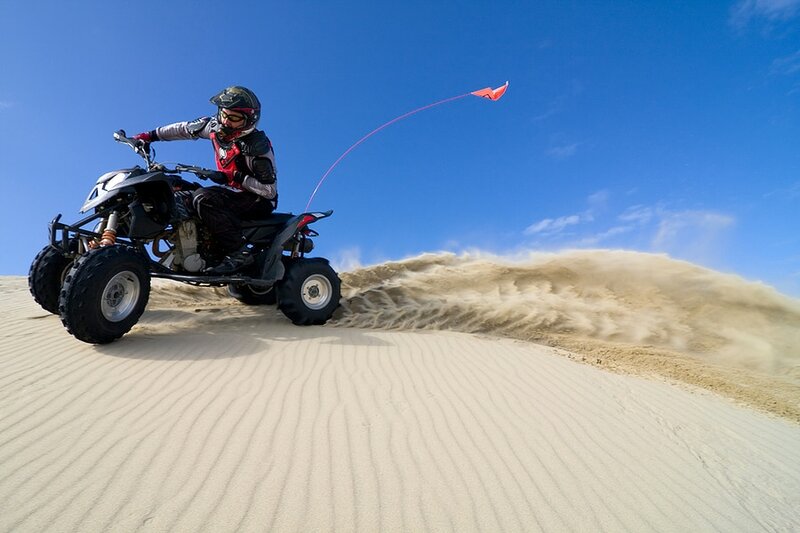 All-terrain vehicles, dirt bikes, golf cards, snowmobiles and dune buggies all present unique risks and challenges, and there are many insurance options when it comes to protecting yourself and your vehicle. Damage, loss, or theft are all present risks and knowing exactly what sort of insurance your particular vehicle needs can be challenging. Specific policies exist to protect your off-road vehicles, and our agents can help you find exactly what you need.